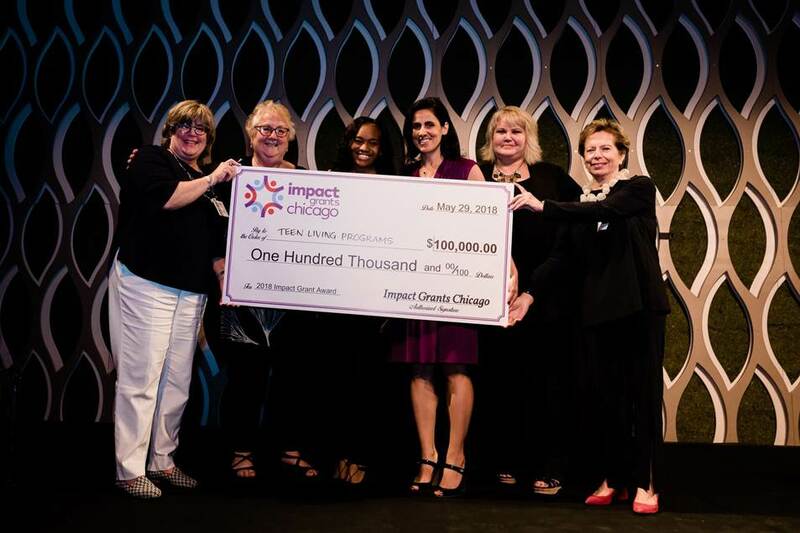 Each year women join Impact Grants Chicago to collectively fund $100,000 Impact Grants to Chicago nonprofits that are dedicated to addressing the challenges facing our city. 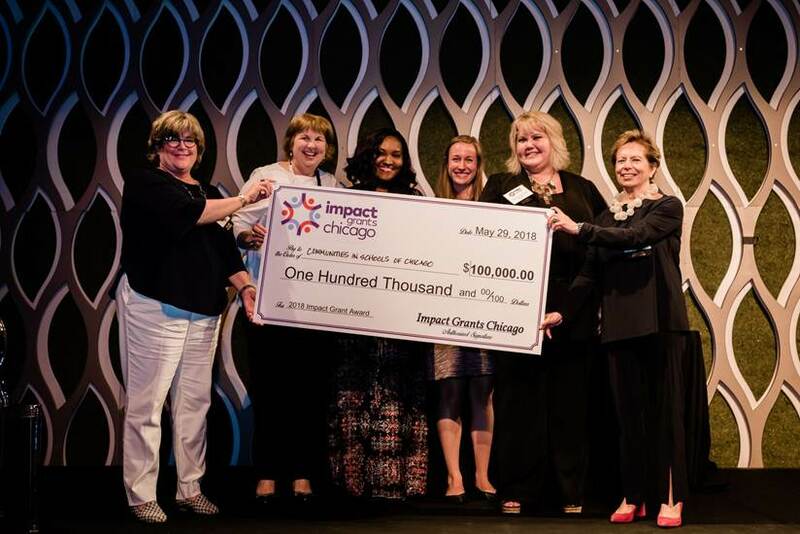 In 2018, we had 470 members and awarded four Impact Grants of $100,000 and four $17,500 Merit Grants. 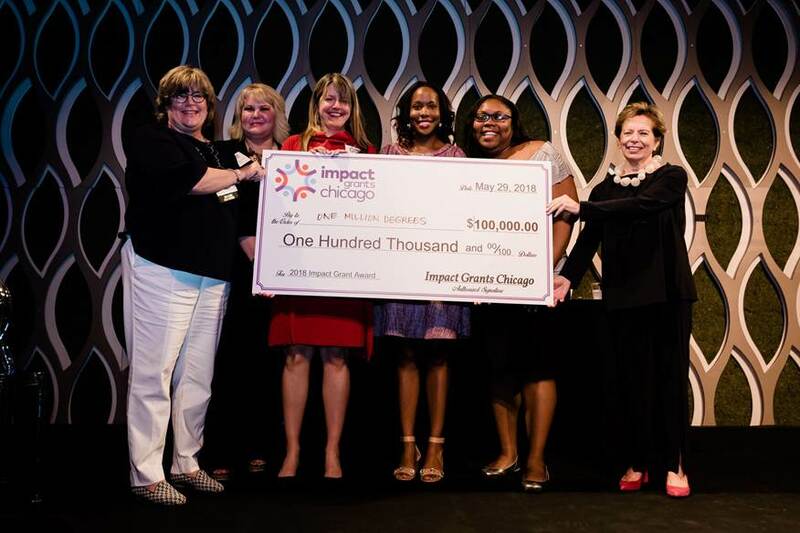 Communities in Schools of Chicago’s mission is to surround students with a community of support, empowering them to stay in school and succeed in life. 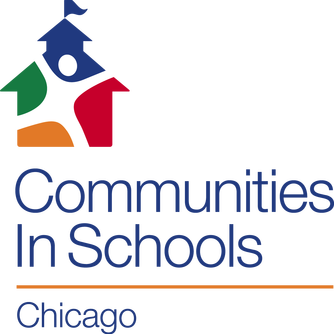 The vision of CIS of Chicago is to ensure that each and every Chicago public school student graduates from high school prepared to succeed. One Million Degrees empowers low-income, highly motivated community college students to succeed in school, in work, and in life. 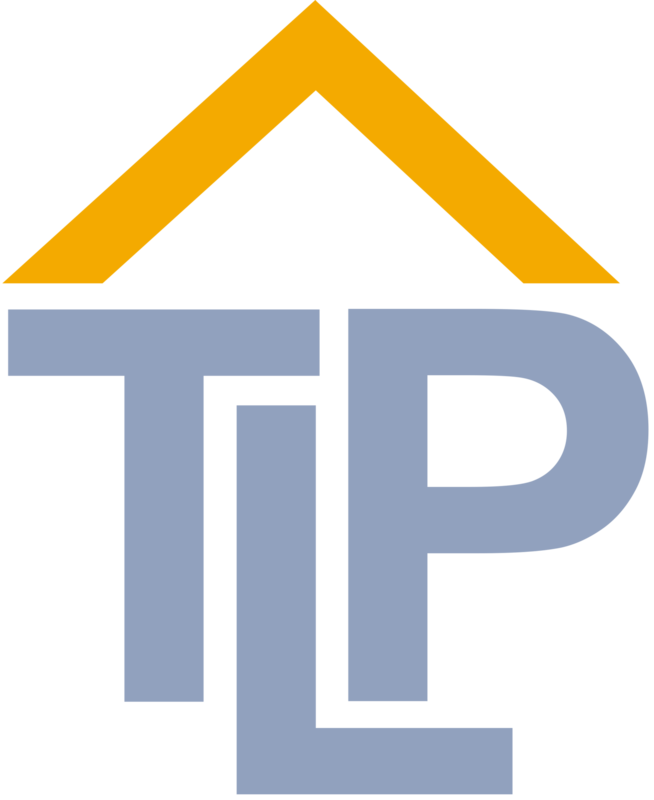 Teen Living Programs is a non-profit organization that has supported and strengthened Chicago’s most vulnerable young people for over 40 years. Applicants are responsible for selecting one Focus Area that best represents the main emphasis of the grant project or program. This information is used solely to verify the project or program fits within our funding criteria. LOIs are not reviewed based on Focus Area selections. 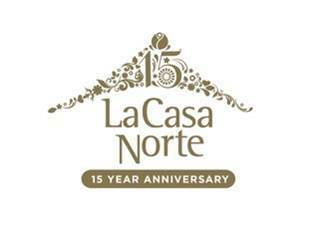 Projects or programs that develop, cultivate or enhance the cultural and artistic climate; or explore and educate others about the arts, cultural heritage and diversity in Chicago. Projects or programs that advance or improve learning opportunities for children and/or adults, including job training, in Chicago. 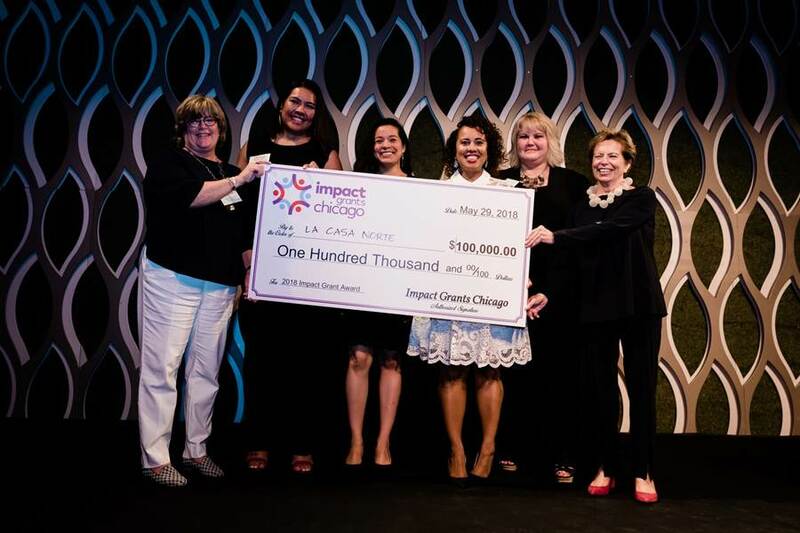 Projects or programs that strengthen and enhance the lives of children and families in Chicago. Projects or programs that improve the physical and/or mental well-being of people living in Chicago. Projects or programs that promote a positive and sustainable relationship between humans and their environment or help neighborhoods thrive by promoting healthy food systems through community gardening, urban agriculture or other activities in Chicago.